Pretti Mini Blog: WE HEARD YOU! You want beautiful party decorations that will stand out. But you don't want to spend a fortune. You want to be able to pick and choose the things you spend your money on. To add on the perks that YOU want, not one size fits all. AND you want it FAST. Super quick shipping, exactly as ordered, gorgeous and unique party decorations, and products that are beautifully and carefully packaged. Oh, AND it'd be great if these items could do double duty as room decor and have life after the party. 1. Buy a basic wand for $1 less than our regular wands. 2. Buy only the quantity you want. 3. 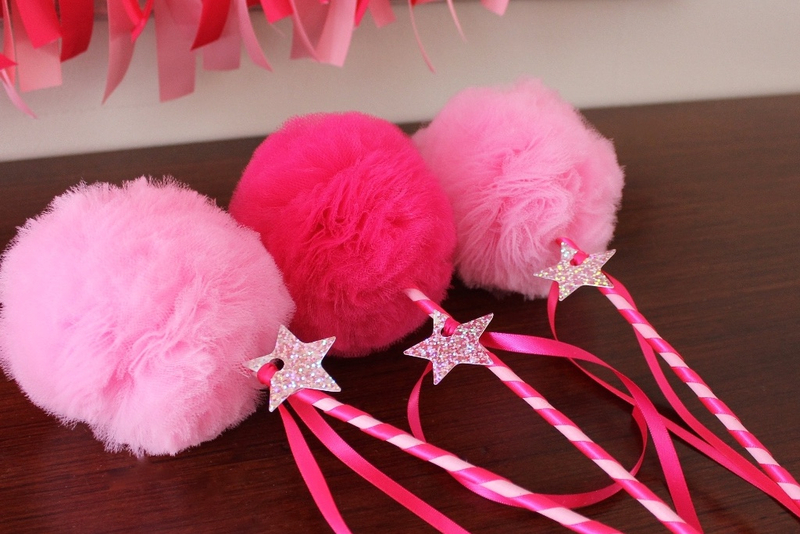 Add extra hanging ribbons to our wands - FREE! 4. Get new LOWER PRICING at our Etsy Shop. 5. Enjoy FREE SHIPPING at our new HandMade@Amazon Shop. 6. Get free gift tags for all premium wands. Hearts, Circles, or Stars! 7. 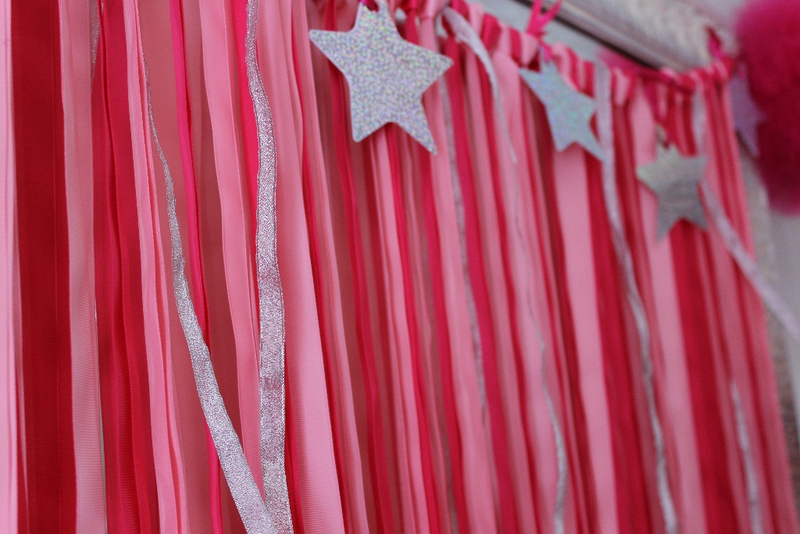 Buy a new ribbon backdrop for $20 less than our fabric backdrops. 8. Buy wands at 3 different price points: Basic, Premium, or Deluxe! 9. Reduced pricing on our premium tulle. 10. MORE beautiful party items than ever. IS THAT PRETTI GOOD NEWS OR WHAT? We look forward to making you something GORGEOUS! Pretti Mini is a proud vendor for Carnival Cruise Lines! 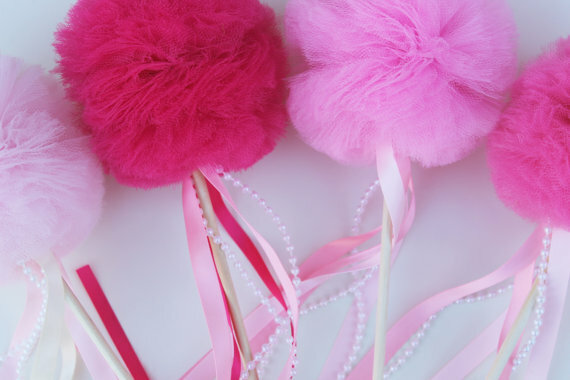 We make all the tulle pom pom wand centerpieces for their Suess at Sea ships. We've also been featured or seen in Party Style Magazine, Hostess With The Mostess, Project Nursery, Catch My Party, Everyday Party Magazine, Prop Insanity, Pop Sugar, The Organized Mama, Room to Create Magazine, DIY Weddings Magazine,and the Emmy Award Gifting Suite. Copyright © *2015* *Pretti Mini, LLC. *, All rights reserved.